The snow has melted, the trees are budding and that means time to start to tackling all those landscaping projects you’ve been putting off. 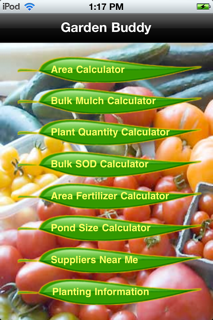 If you’re like me you don’t mind getting your hands dirty but figuring out how many bags of soil is needed for my raised garden beds or how many rolls of sod it will take to cover the backyard is a pain. 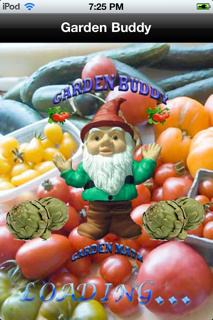 Now there really is an app for that…the Garden Buddy promises to help people with “common garden math” and even includes a vegetable gardening guide.